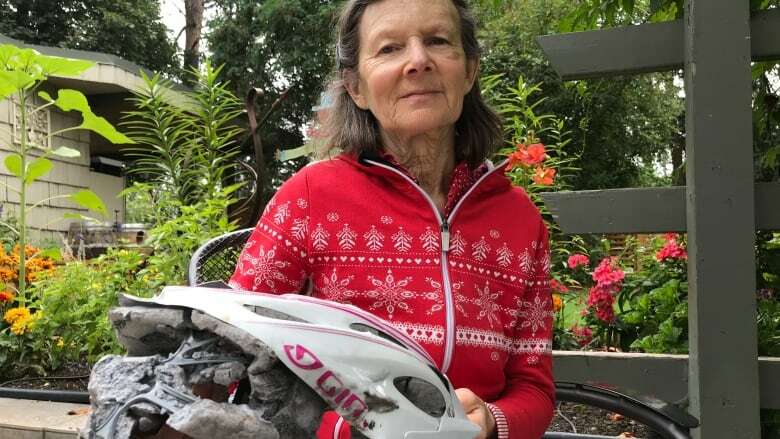 A 66-year-old Vernon, B.C., cyclist is encouraging others to wear a bike helmet after the tire of a pickup truck drove up and over her head at a busy intersection last month. Eleanor Wilmot doesn't look like a person who was literally run over by a pickup truck a month ago. She's mobile and greets the reporter at the door of her Vernon, B.C., home with a friendly, "hello." Apart from some slight bruising under her left eye, there isn't much visible evidence of the injuries the 66-year old sustained on that hot Friday afternoon when she was hit. "I look better than I am," Wilmot said. "I do have some pain still, and I don't have a lot of energy." On that fateful Friday, Wilmot was returning home from the grocery store with a 20 pound sack of flour in her bicycle basket. While trying to get to a less busy side street, she found herself on the sidewalk at a busy intersection. And with the green pedestrian crossing sign in sight, she ventured into the intersection. The next thing Wilmot recalls was the feeling of being dragged on the hard pavement under a vehicle. "I was under the truck and I remember screaming," she said. "I was aware the whole time. And thankfully the man stopped," she said. Wilmot was rushed to the hospital where she learned the extent of her injuries: several cracked ribs, a fractured pelvis, a broken collarbone and a tear in her one of her lungs. She also learned the wheel of the truck had driven over her bike helmet when she was hit. 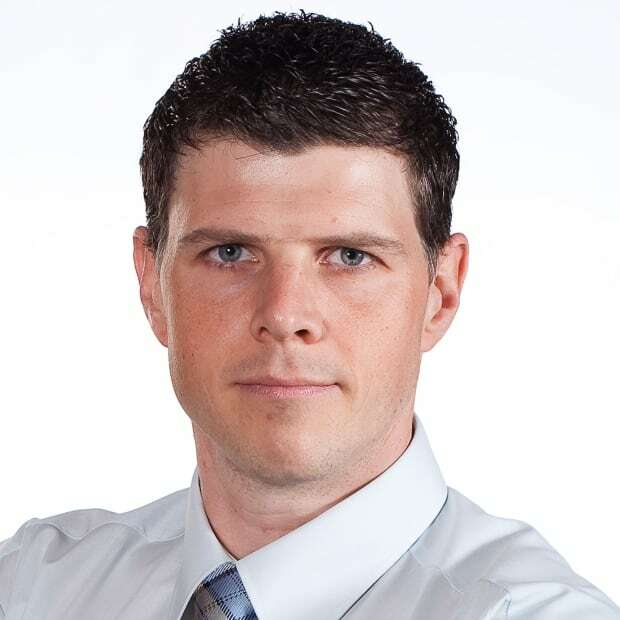 "It rolled right over my head," Wilmot said. 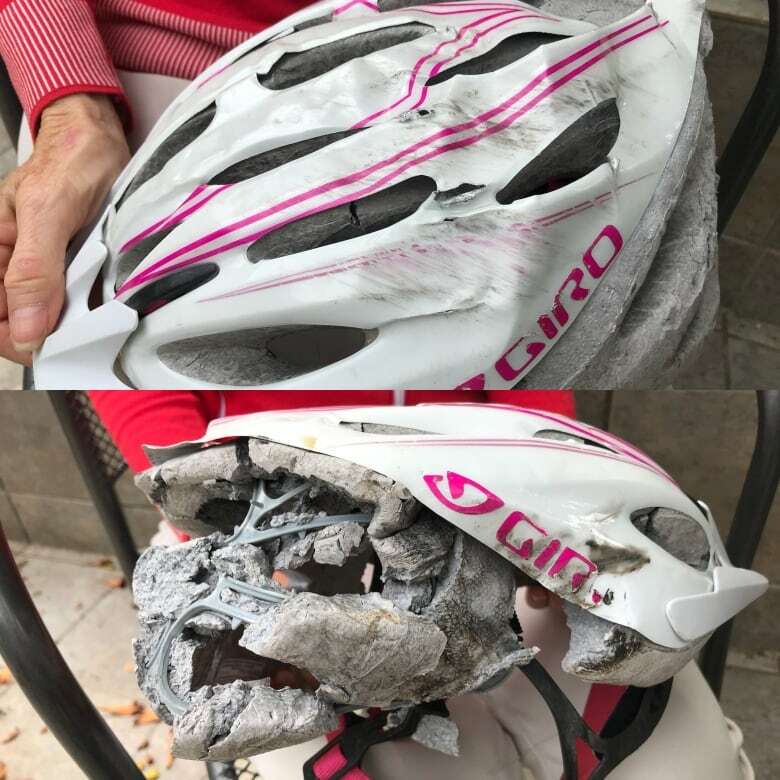 "It's unbelievable that this little bike helmet saved me. It certainly paid for itself." When Wilmot's husband, Glen Niskasari, arrived at the hospital, she was still with doctors. "It was a social worker that showed me the helmet and I almost threw up," he said. The helmet was a mangled mess. The hard foam interior was shattered in multiple places and the outer shell was crumpled and cracked with visible black markings scuffing the surface. "I can't believe that helmet is that strong," Niskasari said. "Just the fact that she survived is just amazing." Nine days after the collision, Wilmot was released from hospital for a few hours, so she could see her daughter get married in the backyard of her home. She spent another week recovering in hospital and now has been home for about two weeks. Apart from the initial swelling and bruising in her face, she sustained no significant head injuries. "I know I would be dead if I wasn't wearing a helmet," she said. "I am a true life story of what could have happened without a helmet."